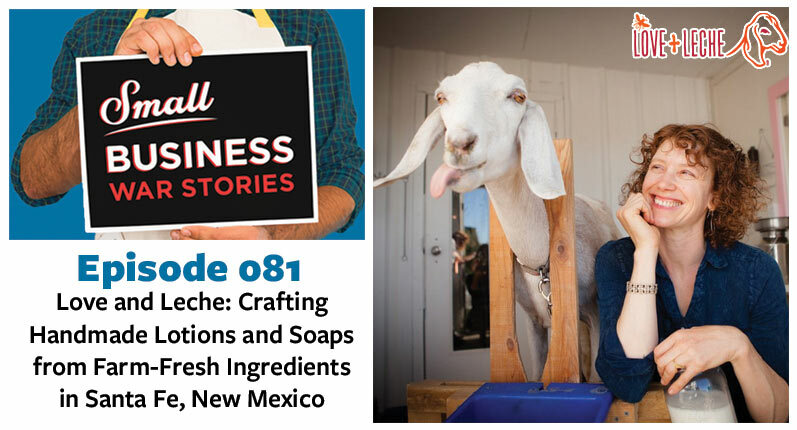 On today’s flash episode we are joined by Dave Hamilton, who co-hosts The Small Business Show podcast, as well as leads a small business support group online. Dave has been podcasting for 13 years, so when his friend and long-time business partner Shannon Jean shared his idea for the Small Business Show, Dave loved it. They decided to focus on small businesses who are really working their hardest to turn their dreams into reality. The connections made through the podcast eventually led them to creating the online forum, where small business owners listen, support, and uplift one another. 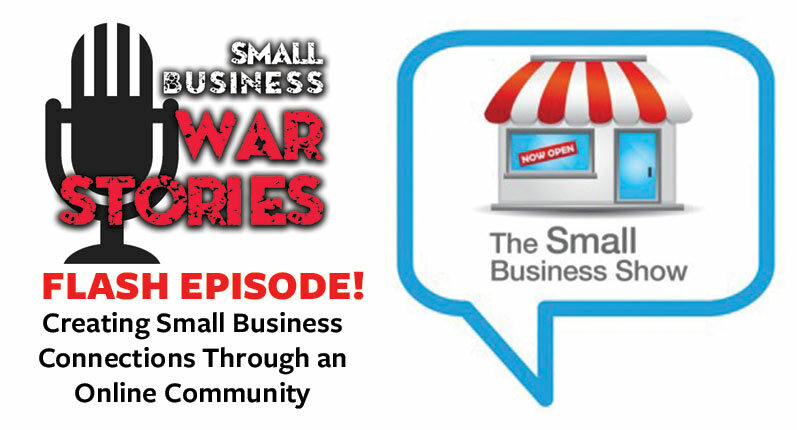 This week on Small Business War Stories, join us as we talk about community, supporting one another, and the realities of starting a business. 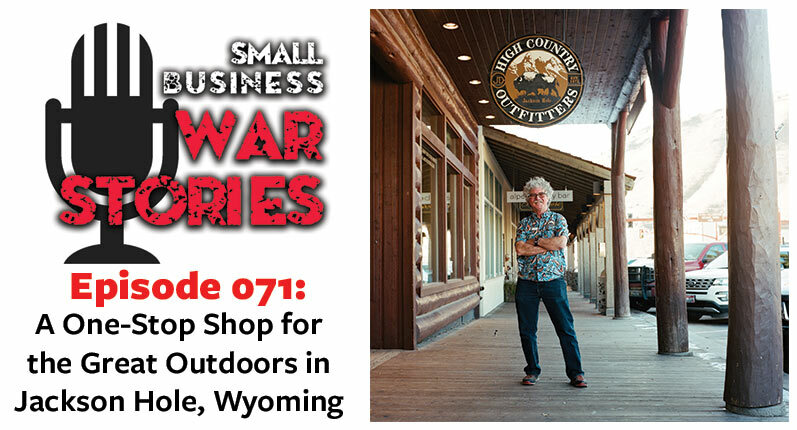 Hear about the different businesses Dave has ran and what he has learned from them. Learn how Dave turned helping other businesses into a media business. 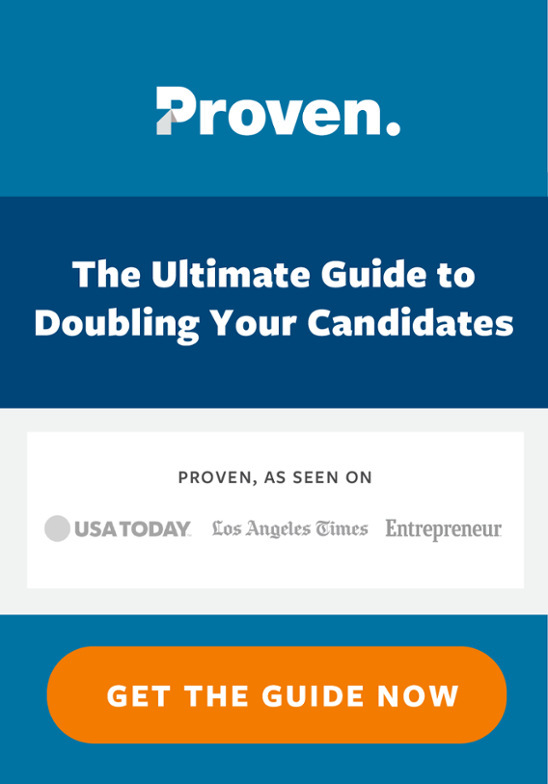 Learn how Dave himself uses forums such as Reddit to connect with other small businesses.